This property will make great cattle or horse farm. 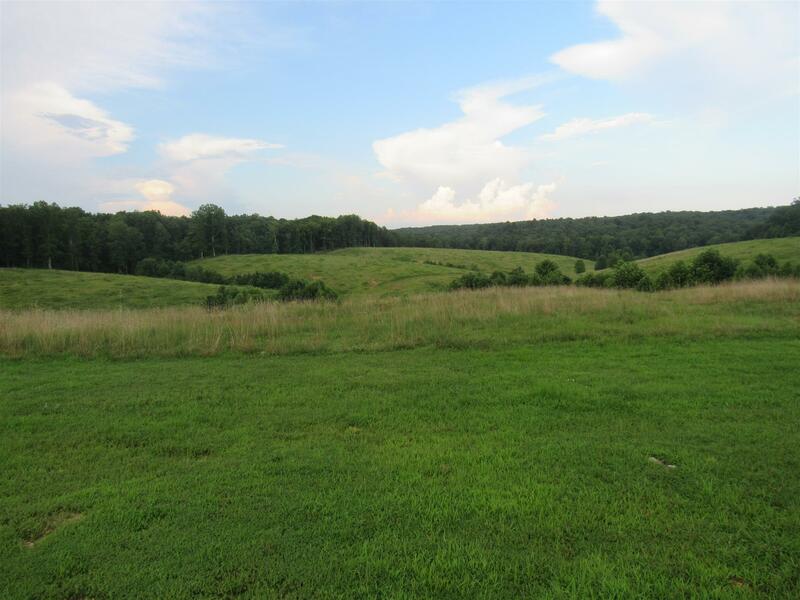 43 acres of pasture,with rolling hills and a mobile home. Beautiful view that has the feel on Big Sky country. Property has fencing on most of three sides. Small stream on the back of the farm. Nice building sites for dream home and barn.